Commercial real estate investing represents the potential to build massive wealth. It offers several advantages over smaller, residential investments including higher income potential, steady cash flow, and lower vacancy risks. With all the possible benefits, it can seem like a safe bet. However, without doing your due diligence, you could get stuck with a less than desirable property. New to commercial real estate investing? Find out how to increase your chances of success. 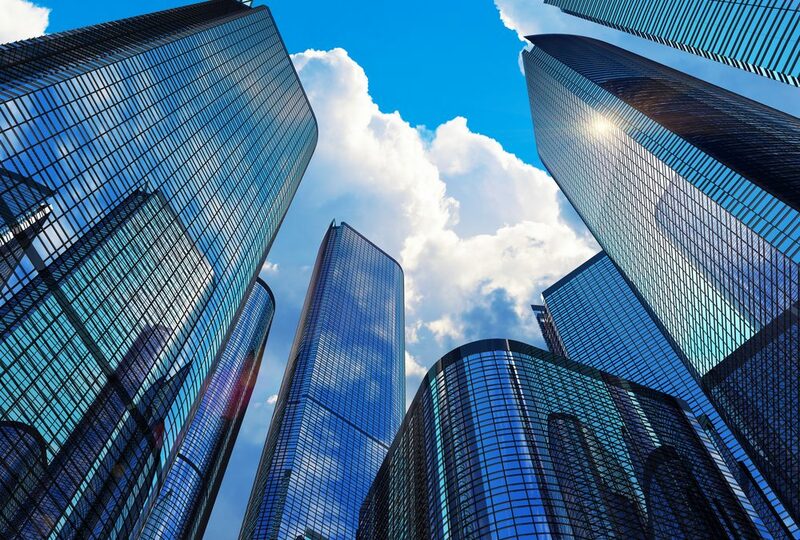 Commercial investments are generally properties used solely for business purposes, such as office buildings, warehouses, industrial facilities, apartment buildings, and other multifamily properties. The units are then leased with rental fees collected from each tenant. When it comes to investing in stock, you can click around the internet and get a pretty good idea of whether you’re making a smart decision. But when it comes to investing in commercial properties, the average person is only privy to general information. Given the stakes, it pays to partner with an experienced commercial real estate broker to guide you through the process. Pro Tip: If you’re new to commercial real estate investing, you need a trusted expert guiding you through the process. The location of the property is crucial. If the location isn’t in demand, finding tenants will be difficult and probably result in costly vacancies. You should examine the neighborhoods around the potential commercial property, taking into account home prices and market outlooks. Comps are the prices paid for recently sold properties that are similar in location, size, and style to the one you’re considering. Analyzing comps will help you determine the current market value of a property. There are several common key metrics used to assess commercial real estate. These formulas include cap rates, net operating income, loss factor, and several others. Occasionally an investor will purchase a property without a well-developed plan of what they’ll do with it, who will manage it, and how it will become more profitable. Having clear goals and a reputable property management team is absolutely critical. Market research is the key to commercial investing success. Although the process can be confusing at times, investors who work with real estate experts and master the ins and outs of the process will dramatically increase their odds of success. Contact Us to learn more about investing in commercial property.